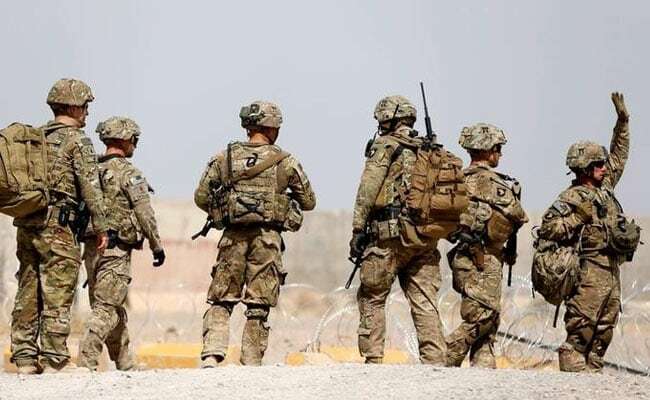 BAGHDAD: US forces have begun reducing their numbers in Iraq after Iraqi authorities declared "victory" over Islamic State, an Iraqi government spokesman said on Monday. Iraqi forces backed by a US-led international coalition last year captured all the territory that fell under Islamic State control in 2014 and 2015, including the northern city of Mosul, which served as the militants' de facto capital. A coalition spokesman declined to confirm or deny that the drawdown had begun. "It is our intent to publish a release whenever we have forces moving out of the theater," the spokesman, US Army Col. Ryan Dillon, told Reuters.